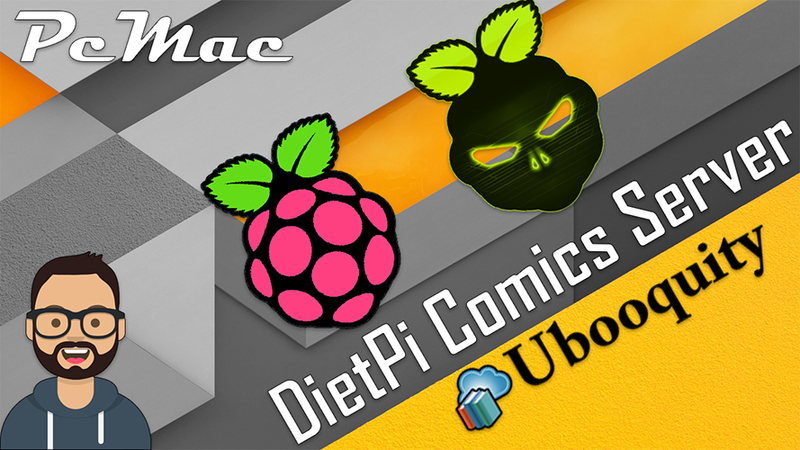 In this segment we are going to "Install Ubooquity on Raspberry Pi 3 Model B+ inside DietPi"
Ubooquity is a free home server for your comics and ebooks library. Read your ebooks and comics on your favorite device, wherever you go. Now, you need to open Software Optimized and select Ubooquity by using the spacebar. and then press OK.
After that navigate to Install and press OK. Then the installation will take around 5 min to complete setup. - url = http://localhost/2038/admin "where 'localhost' is your DietPi IP Address." You need to set the password on first login. - url = http://localhost/2039 "where 'localhost' is your DietPi IP Address." Now, You are ready to use Ubooquity as your own Personal Comics & E-Book Reader on the Go. Enjoy using it and share your thoughts.